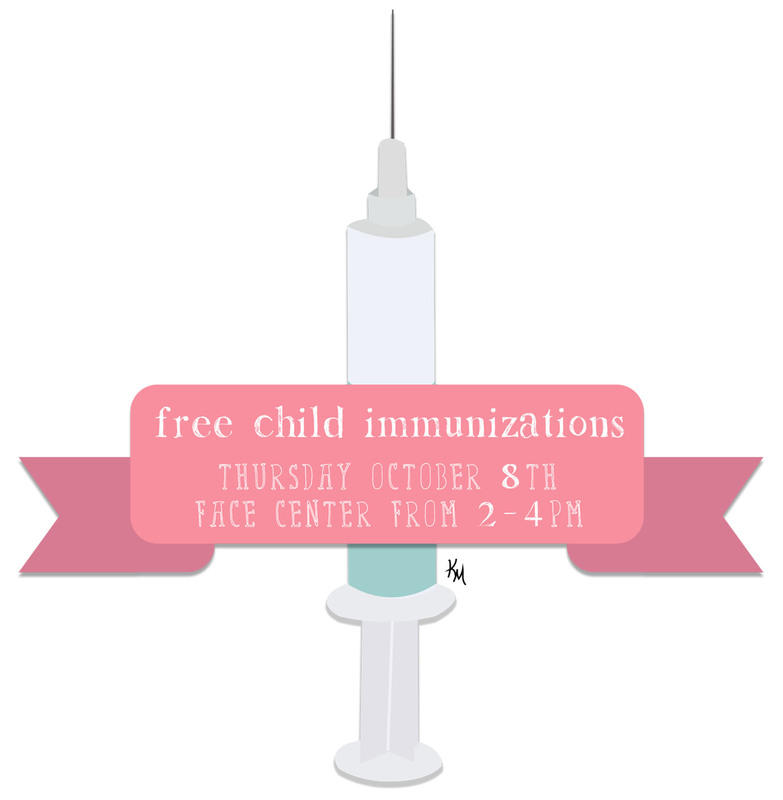 Free vaccinations are available to children who are uninsured, underinsured, Medicaid eligible and Native American from 2 p.m. to 4 p.m. Thursday, Oct. 8, said Child Development Lab Supervisor LeeAnn Townsend. She said those will be done through the Caring Van that will parked at the OCCC Face Center at 6500 S Land Ave.
Vaccinations will be available for DTaP, chicken pox, Hepatitis A and B, measles, mumps and rubella, and many other illnesses and diseases, Townsend said. Townsend said a parent or guardian must come with the child to complete paperwork and she recommends that if possible, the parent or guardian brings the child’s shot record. Children from birth to age 18 can receive vaccinations. “It’s a free service for people that qualify and it’s a great service for the community,” she said. According to the Oklahoma State Department of Health, Oklahoma currently ranks 48th in the nation for the percent of children up-to-date with their primary vaccines. “Seventy-five percent of recommended vaccines for children are supposed to be received before the child is three years old. By allowing them to use our facility, we are helping keep these children well and safe,” Townsend said. She said the Caring Van visits the FACE Center about twice each year. The Oklahoma Caring Foundation is a non-profit organization that focuses on preventive programs to foster healthy lifestyles, the website states. For more information about the Caring Van or to access a vaccine checklist, visit http://www.oklahomacaringfoundation.org  or call 405-316-7250. For more information about the Caring Van’s visit to the FACE Center, call the Child Development Center and Lab School at 405-682-7561.